These aren’t teenagers; they’re women of all ages. That’s because acne is always a concern, regardless of age. And we’re all a little afraid of face oils, aren’t we? 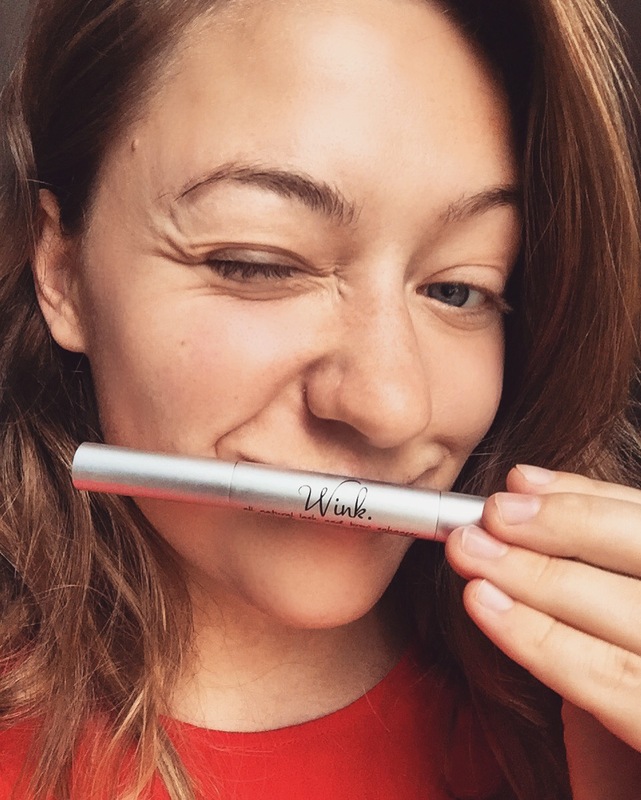 Some customers are even afraid of WINK, because it’s an oil. Thankfully, the beauty community’s perception of oils is quickly changing from scary to necessary, because oils are necessary for skin’s health. 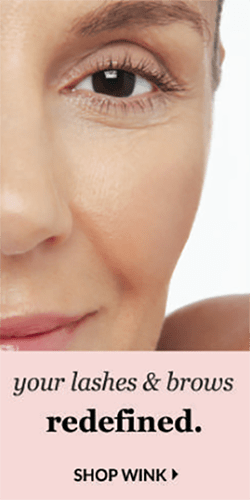 However, when your skin produces excess oil (sebum), it can result in acne. Additionally, some oils are more or less comedogenic than others–meaning some will definitely cause acne, while others won’t. So how can we know the difference? The standard rule is for those with acne-prone skin to avoid high oleic carrier oils. If you’re still saying huh?! and our acne-approved oil guide didn’t help either, keep reading. 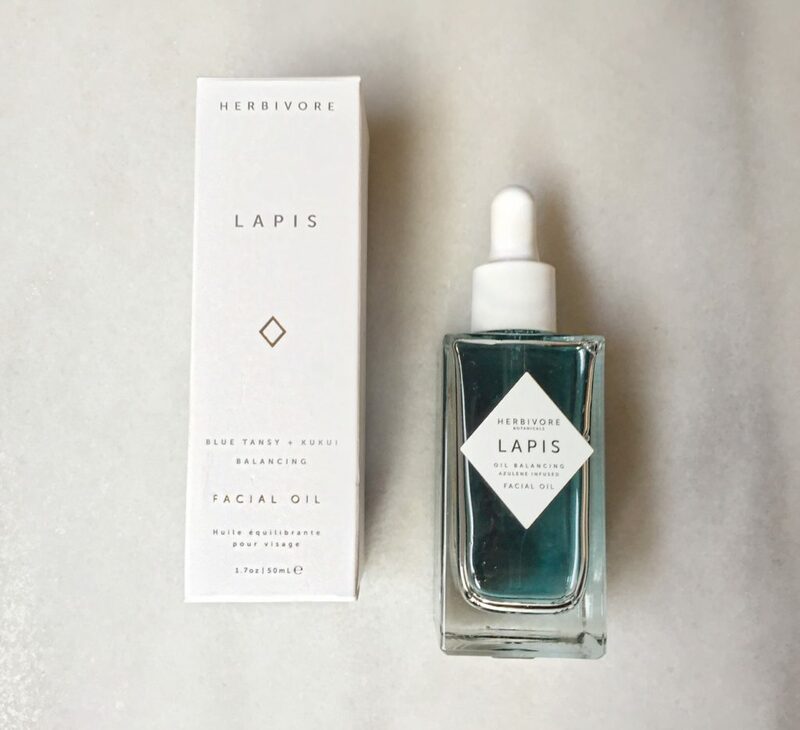 Today I want to introduce you to a facial oil that is perfect for those with any skin type–and especially great from those with oily or combination skin: Herbivore’s Lapis Facial Balancing Oil. 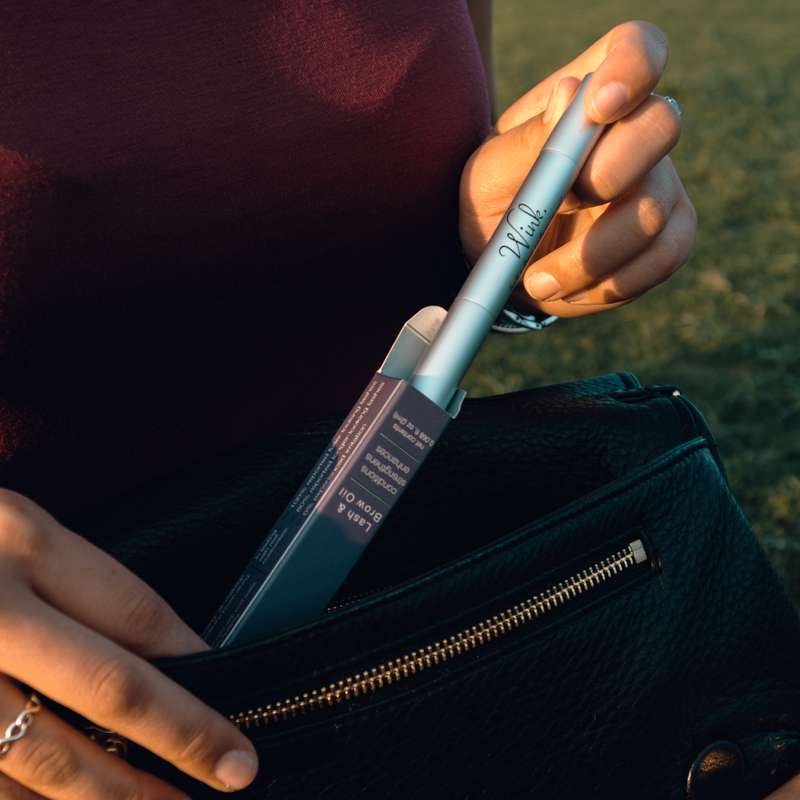 Herbivore is one of those skincare companies you just can’t resist; clean, luxurious ingredients, beautiful modern, minimalist packaging and a cool founding team to boot–they really have it all. One of the very “millenial” things that Herbivore does is infusing gemstones and crystals into every blend. Lapis contains Lapis Lazuli–the blue Egyptian stone–as well as blue tansy and Azulene (from the blue tansy). The liquid is truly blue. It carries a scent that I can’t quite put my finger on, but I attribute it to the blue tansy. For $72 you get 50ml. It’s expensive, but it’s definitely a luxury item. The experience of using Lapis is.. indulgent, to say the least. Again, fantastic. I truly formulate all of my own products following the sample principles, so I am down with everything they’re saying and it really does ring true chemically. I’m falling more in love with Herbivore, already! When it came to actually using Lapis, it was perfect. Almost too perfect. The balancing oil did just that: it balanced and moisturized my skin, so that in the morning my skin felt perfectly moist without being oily. I was starting to feel some jealousy creeping in. They had perfect packaging, a luxury price point, and set very good expectations on what the product could do. They had to screw up somewhere, right? I mean I am over here falling in love!! Full list of ingredients: Amaranthus Squalane Oil, Simmondsia Chinensis (Jojoba) Seed Oil, Capric Triglycerides (Fractionated Coconut Oil), Aleurites Moluccana (Kukui) Nut Oil, Tocopherol (Vitamin E), Tanacetum annuum (Blue Tansy) Leaf Oil, Jasminum Sambac (Jasmine) Absolute, Rosa Damascena (Moroccan Rose) Absolute. And it all started to make sense to me. I’m not saying this formulation isn’t perfect. It is the essence of perfection. 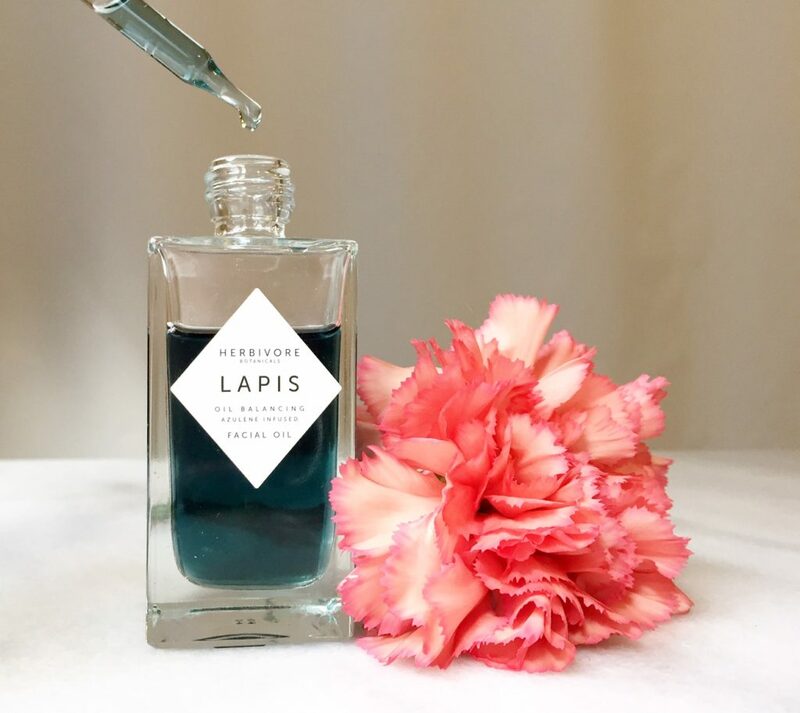 Lapis’ #1 ingredient is Squalane derived from Amaranth, which I discussed in depth on a previous blog about squalane and how/why we began to include it into WINK’s formulation. Squalane is TRULY the most amazing ingredient you’ve never heard of! Squalane, paired with Jojoba oil, for amazing penetration, then fractionated coconut oil (which I could do without), kukui nut oil, vitamin E, blue tansy, jasmine and rosa damascena (a main ingredient in REWIND). This formulation LITERALLY sounds like WINK with a side of SHINE and REWIND. 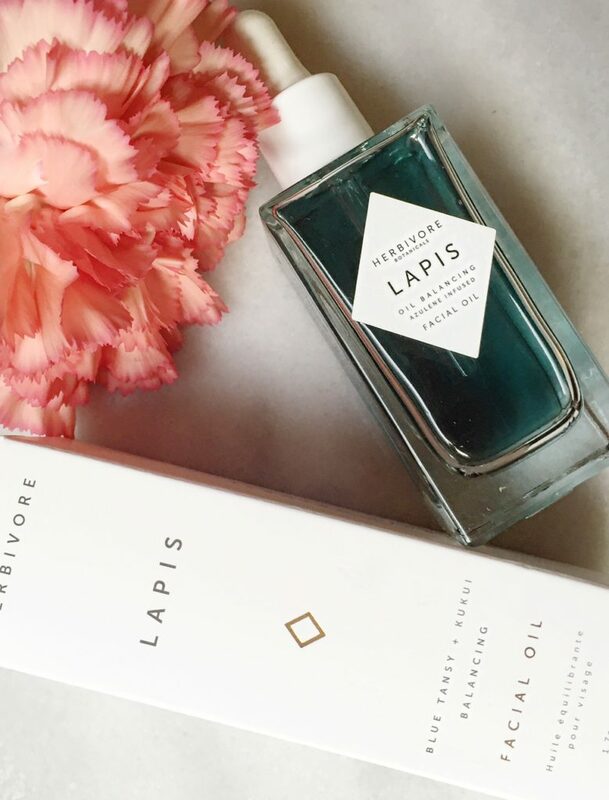 Lapis is a deeply penetrating, balancing mix of Vitamin E and necessary-for-healthy-skin, non-pore-clogging essential fatty acids. It’s made with quality ingredients and continued, dedicated use will show the results of these hand-picked, high-quality ingredients. I love this brand, their packaging, formulations and everything they stand for. 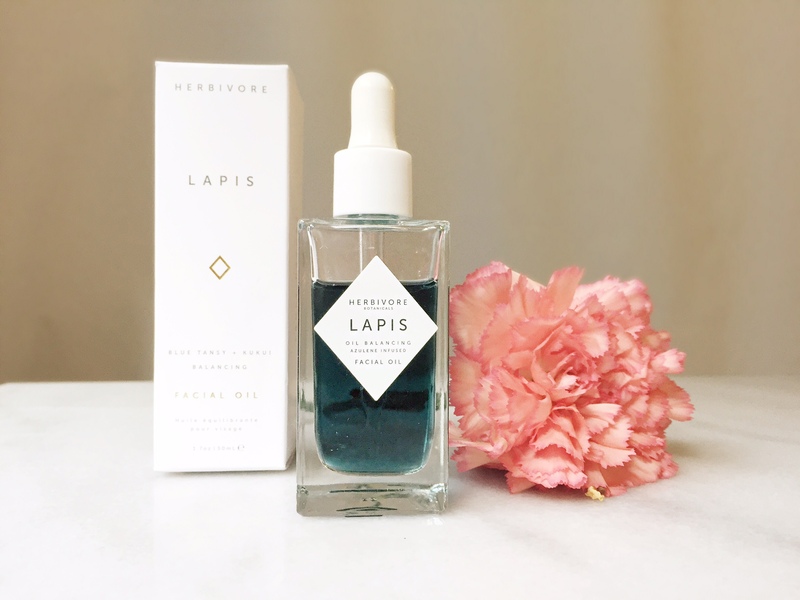 Lapis is an amazing, luxurious addition to my nightly routine (following my new-found cystic acne sniper by NERD skincare) and a truly amazing, one-of-a-kind skincare find. Personally, I cannot wait for the newest brands of beauty to take hold of the market! If Herbivore is any reflection of what’s to come, I have very high hopes for the future of skincare. Oh, did I mention they’re in Sephora? Reminders: This blog contains affiliate links. If you liked what you read, scroll to the top of the page and subscribe in the right-hand column. Your post came at a great time! I’m currently trying out a sample of this oil and so far I like it, but I’m skeptical. I’ve read this a miracle product for acne sufferers to actually CLEAR acne in place of prescription acne medication. I’m 35 and have suffered from acne since my teens. The only thing that has ever kept my skin clear is prescription acne products. I am a big green beauty devotee, but the one thing I cannot rid from my routine is my prescription acne medications. I’ve only had bad luck when I’ve tried. What are your thoughts on this product actually treating and preventing acne? I also agree with you…could do without the fractionated coconut oil. I’m not sure that it’s a savior for acne, necessarily. It smelled and felt great and was a wonderful face oil. The squalane MAKES it. That’s part of the reason why I changed up our Farm to Face products–REWIND and CALM–to both include Squalane. Actually, for acne, I’ve had great success with NERD skincare’s acne lotion (which is actually a water, not a lotion..) and a $7 Mexican sulfur cream. Hi I heard the lapis oil contains a bit of coconut oil. I know my skin absolutely hate coconut oil. Is it still suitable for me then? Yes, Lapis Oil does have fractional traces of coconut oil. Only you know your sensitivity to coconut oil. You may want to reach out to the team at Herbivore to better understand the possible risks.